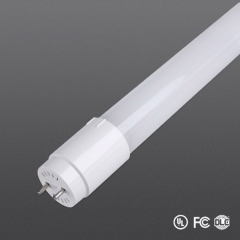 LED T8 tubes 9W, IC driver, glass material, clear or white color as option, a perfect replacement for traditional Fluorescent tubes, but higher lumen, more energy saver, and longer life time. 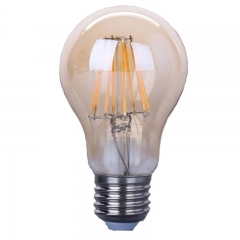 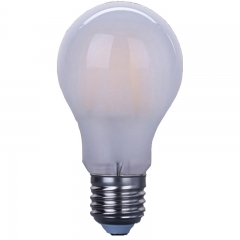 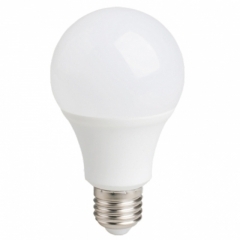 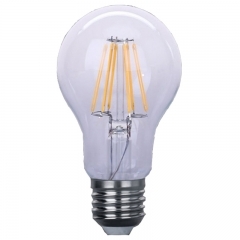 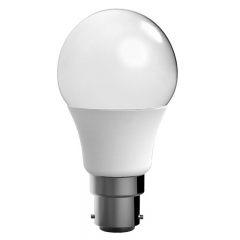 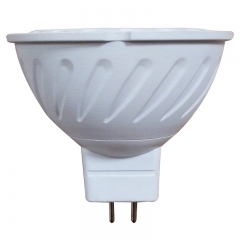 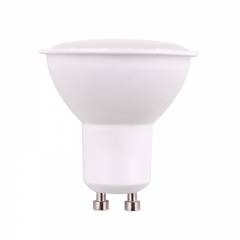 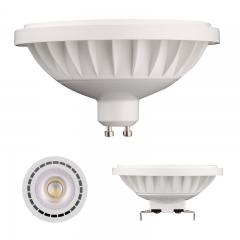 led filament light bulbs A60 shape,4W,6W,8W, Glass material, E27/E26/B22 base as option, Ceramic filament or glass filament, Frosted bulbs, good replacement for traditional incandescent bulbs, but higher lumen, more energy saver, and longer life time. 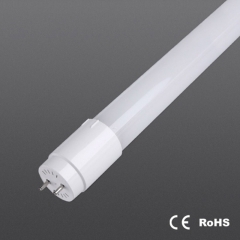 We sincerely hope that with our strength for the world's green energy-saving lighting and the cause of indoor air and make greater contribution to the cause of regulation. 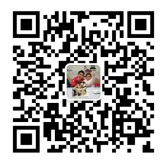 Please don't hesitate to contact us,any your questions will be fast answered within 12 hours.